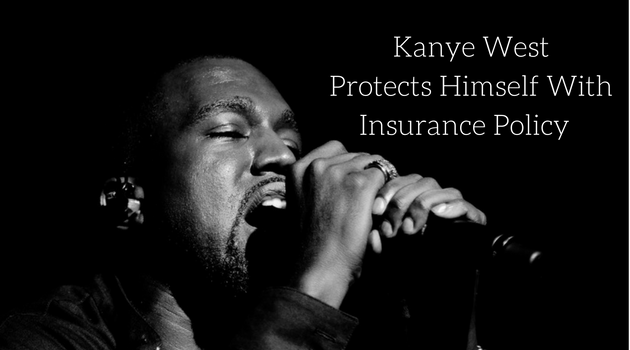 Recently in the news we saw famous American rapper, Kanye West cancelling the rest of his tour due to health issues. According to reports, the hip hop superstar was hospitalized last Monday after an incident at personal trainer Harley Pasternak’s home.His sudden decline in health were due to exhaustion, which lead to a psychiatric evaluation, sources say. His recent hospitalization reportedly lost West $30 Million in what he would have made throughout the 22 remaining North American shows. These chain of unfortunate events, according to reports, could actually lead to a hefty payout. This is a great example of a wealthy individual taking the necessary precautions and planning to ensure he and his wealth is covered in the event of illness. Not only did he protect the financial loss he would suffer, but most importantly, he will now be able to provide for those who would miss out on the earnings from the tour as well. When an illness hits an individual, the financial and emotional affects spread much further than just the individual; friends, family members, colleagues, etc all feel the heavy burden. Proper financial planning can play a huge role in minimizing how heavy that burden needs to be. To us, family is the most important thing in the world, which is why we have built a family business focused on helping your family business achieve their goals. Not just financial goals, we focus on enhancing your communication, growing your relationships, and leaving a legacy to help create a strong family foundation. An essential ingredient in a successful wealth management plan. Trust in the plan, trust in our partnerships, and trust in the team we’ve created to help achieve your goals. Transparency is key to a successful partnership. We will provide, to our partners, complete transparency of our process, compensation, and outcomes. In turn, we will ask for complete transparency from our partners. With over 100+ years of combined experience within the family, we understand that Canada’s economy is dependent on the health and wealth of our client’s and communities. Kemp Financial Group can be reached at (289) 932-5367 or drop by our office anytime at 3976 Portage Rd, Niagara Falls, ON.